Folx is one of the popular download management tools, designed for all Mac users. Eltima Software, the developer of Folx, has integrated it with different web browsers, like Chrome, Firefox and Safari. Folx enables users in downloading all the files by running this application or with browser. Broken or interrupted downloading process can be resumed with the help of this software. The users have the option of downloading more than one file at the same time. As the system can split downloads into various threads, this accelerates the process of downloading files. It is also intended to adjust the speed of download. Must Read: ESET NOD32 Antivirus – Free Download! In Pro version, Folx is able to separate all downloads into maximum 20 small threads. That is why the speed for download gets increased. The users have an opportunity of choosing a good time, when the software can start its download function. The users also have the option of specifying whether system is to be closed, remain in sleep mode, or quit the software. The users can make adjustment to speed manually. However, they may also let the software do it automatically. All the videos and music that have been downloaded by using the software get stored in iTunes. The tags and names will not get altered. Folx can remember the password and login details of the website, from where the users are downloading the files. Anytime when the users access this website for downloads, they don’t have to input these login details. Folx, in free edition, gives the option of saving two login entries. Use the software for downloading video files from online world. The videos that have age restriction are also downloadable. 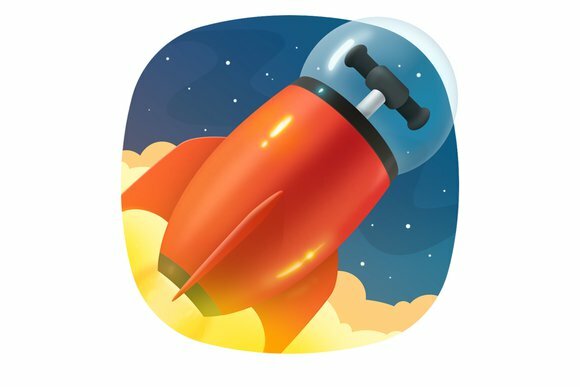 The application also helps users in recording just the soundtrack of videos. So, find out the right video and download it manually. 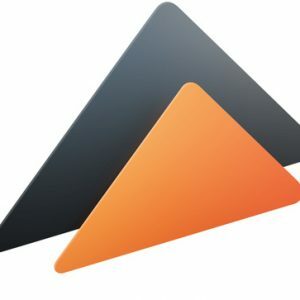 As one of the free software applications, Folx serves with two major utilities- Mac torrent client and download manager. Folx has simplified the downloading process. After the users have opened the webpage and click on the right link, the software starts to download. Its automatic resume feature is also much functional, and to search for the downloaded files easily, the users may attach a tag to each of them. Folx is a reliable downloader that works on Mac UI. While running this software, there will be no effect on the system performance. The latest edition, available to the users, is Folx 5. With pleasing User Interface and useful features, Folx has now a common downloader to the Mac users. Download any torrent file and search for them very easily. 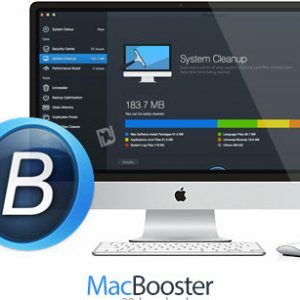 While there are lots of downloaders for Windows users, Folx has removed the concern of Mac users.